Two aircraft of Russian Emergencies Ministry delivered more than 60 metric tons of humanitarian cargo to Vanuatu. There were food products, including sugar and canned milk, meat and fish, as well as mobile power stations, tents, blankets and other basic necessities. MOSCOW (Sputnik) — The second aircraft of Russia’s Emergencies Ministry landed in the town of Ramenskoe, Moscow region Sunday, concluding the operation on the delivery of 60 metric tons of humanitarian aid to the Republic of Vanuatu that was hit by a tropical cyclone several weeks ago, the Ministry said. “Two Il-76 aircraft of Russian Emergencies Ministry have delivered more than 60 metric tons of humanitarian cargo [to Vanuatu]. These are food products, including sugar and canned milk, meat and fish, as well as mobile power stations, tents, blankets and [other] basic necessities,” the Ministry said on its official website, adding that the return of the second IL-76 plane has ended this aid operation. 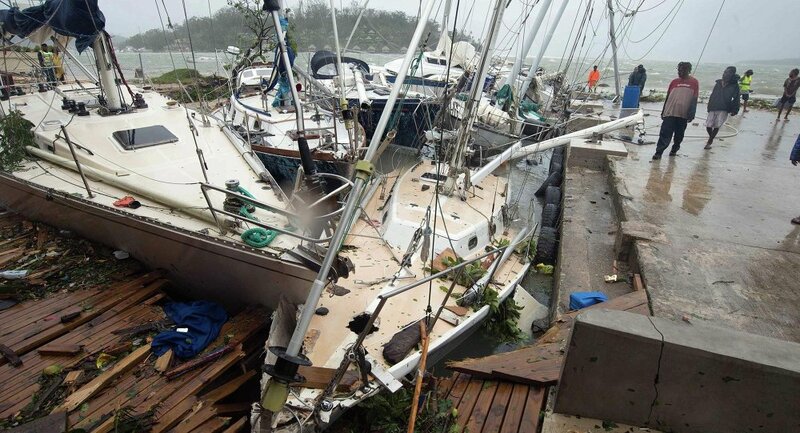 Tropical cyclone Pam hit the island nation of Vanuatu on March 13 killing at least 17 people and leaving 65,000 homeless. 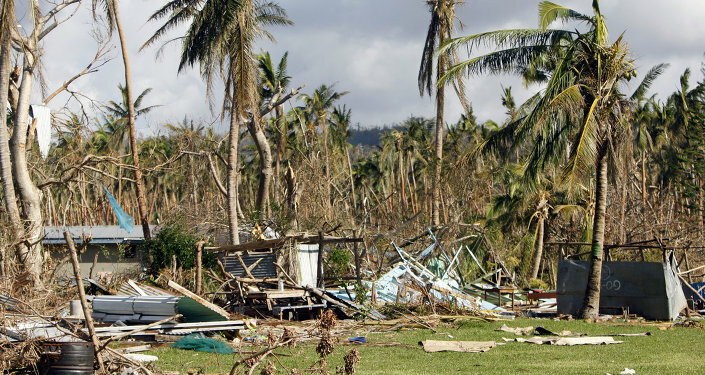 According to UN data, 166,000 people, or almost two thirds of Vanuatu's population, have been affected by the natural disaster. Following the disaster, the country’s President Baldwin Lonsdale and the UN Food and Agriculture Organization (FAO) called on the international community asking for emergency support for Vanuatu.